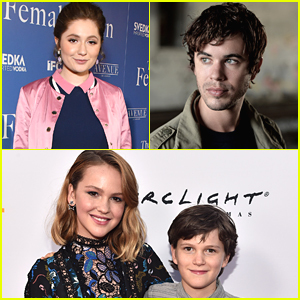 Talitha Bateman Photos, News, and Videos | Just Jared Jr.
'Love, Simon' Cast Premieres the Movie in Los Angeles! 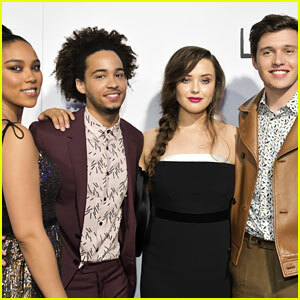 There are only a few days left until Love, Simon hits theaters and the cast of the inspiring new movie celebrated its release at the Los Angeles premiere! 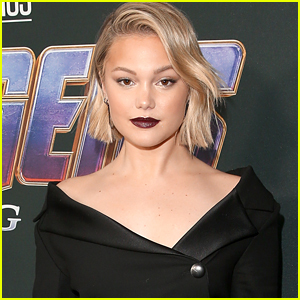 Nick Robinson and Katherine Langford were joined by co-stars Alexandra Shipp, Jorge Lendeborg Jr., Keiynan Lonsdale, Josh Duhamel, Talitha Bateman, Tony Hale, Natasha Rothwell, Miles Heizer, Joey Pollari, and Clark Moore at the event on Tuesday (March 13) at Westfield Century City in Los Angeles. 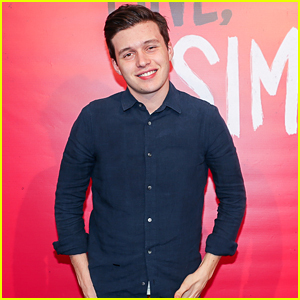 Love, Simon, which is getting rave reviews and currently has an 88% on Rotten Tomatoes, hits theaters this weekend. FYI: Katherine is wearing a custom Stella McCartney dress, Jimmy Choo shoes, Ana Khouri earrings, an Anita Ko ear cuff, and rings by Ana Khouri and Beladora. Talitha is wearing a kate spade new york dress, bag, and earrings with Vince Camuto shoes. Logan is wearing a Topshop suit, a The Kooples shirt, and Kenneth Cole shoes.